Plants are subjects for study as well as objects of beauty. In the 1600s and 1700s, the Americas opened to science a new world of plants. Botanists and plant collectors—sponsored by scientific societies, foreign governments, and wealthy garden owners—feverishly acquired seeds and cuttings of North American trees, shrubs, vines, and wildflowers. Many of these New World plants were depicted in richly illustrated volumes or preserved as dried specimens. Living, flowering specimens wound up in grand European gardens. Botanizing—the collection and study of plant specimens—was highly competitive in the 1700s. Connoisseurs in Europe, their appetites whetted by lavishly illustrated books, were eager to obtain “exotic” American plants for their gardens. Plant collectors shipped cuttings and seeds overseas to supply the demand. English naturalist Mark Catesby (1683–1749) spent years in the Americas cataloguing plants and animals, gathering seeds and specimens, and making watercolor sketches. Meanwhile, European settlers in America had been making gardens that combined American natives (corn, tobacco) and European imports (fruit trees, tulips). In time, books began to appear offering advice specifically for the American gardener. Serving as King George III’s official botanist for North America, John Bartram (1699–1777) introduced hundreds of new American plant species to Europe. He established America’s most famous botanical garden—Bartram’s Garden in Philadelphia—which still exists today. 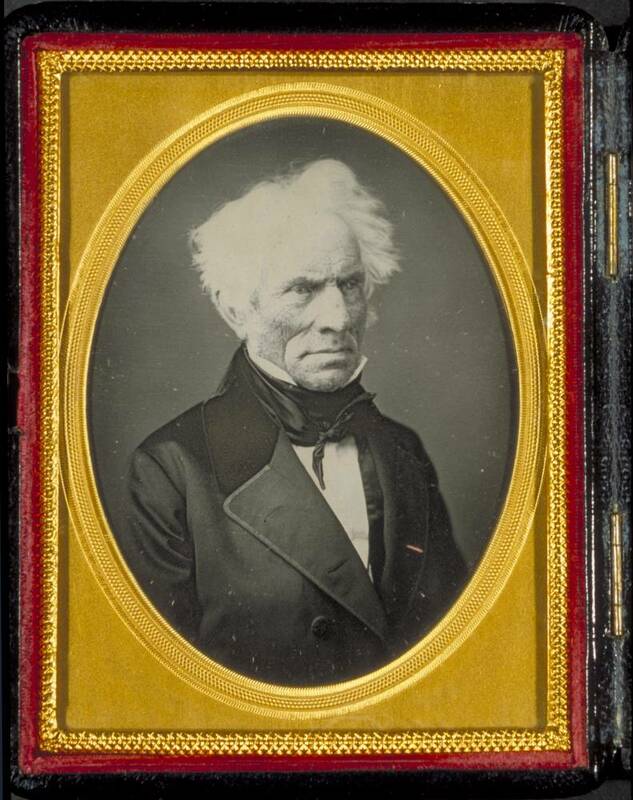 French botanists François André Michaux (1770–1855) and his father André (1746–1802) were royal plant collectors for France. They collected, cultivated, and exported trees, plants, fruits, and seeds to France and introduced new plants to America, and made notable contributions to knowledge about North American flora. François’s volume on trees became an important resource for the study of American forestry. 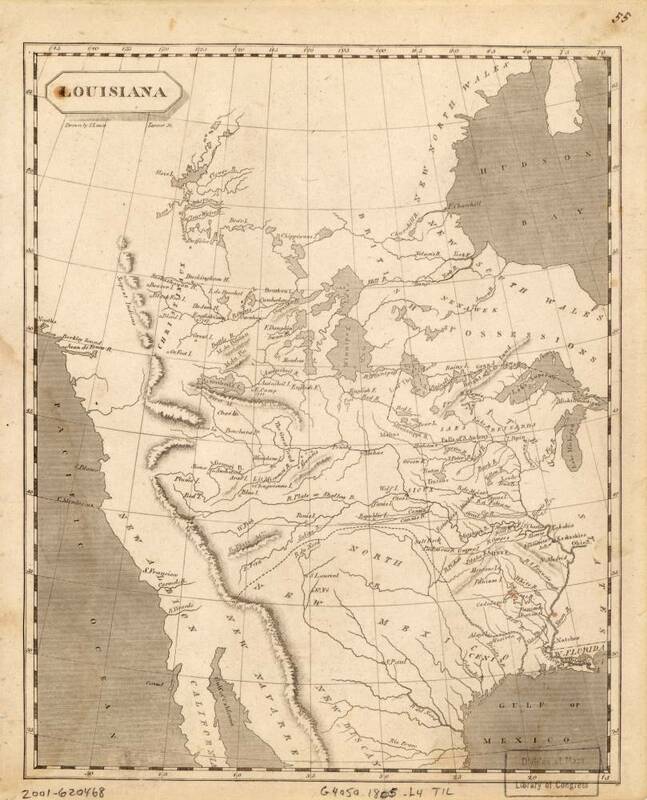 The Louisiana Purchase in 1804 doubled the size of the United States, offering botanists and gardeners opportunities to collect and classify new and “exotic” Western plants. 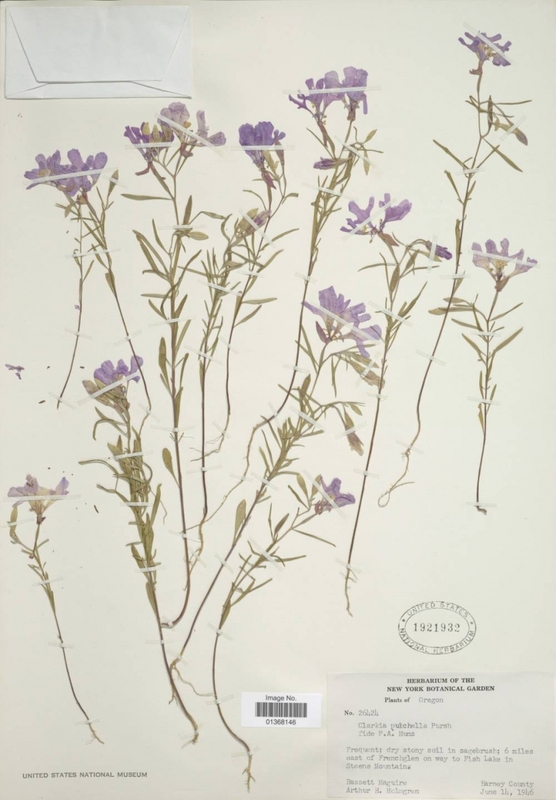 This wildflower was first described in 1806 by William Clark of the Lewis and Clark expedition. Today, Clarkia is grown in pollinator-friendly gardens in the western United States. The Lewis and Clark Expedition of 1804–1806 brought back a collection of dried plant specimens from the new territory, which were officially described by botanists Benjamin Smith Barton and his assistant Frederick Pursh in 1811. Pursh took several dozen specimens to England and published his own descriptions in this London edition. One of the first comprehensive gardening guides written specifically for Americans was the work of Irish-born nurseryman Bernard M’Mahon (about 1775–1816). First published in 1806, this month-by-month compendium of advice offered practical tips for farmers and home gardeners alike. 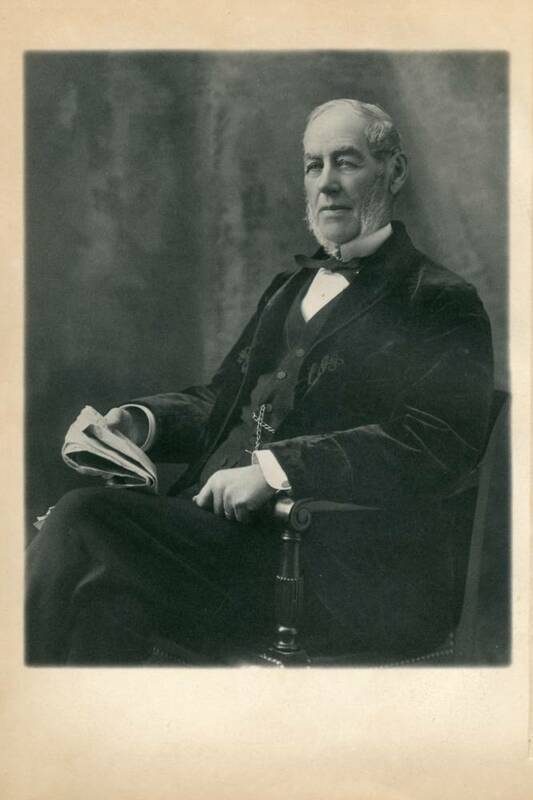 A Harvard University professor for 30 years, Asa Gray (1810–1888) was a nationally prominent botanist and plant collector. In addition to his great work, Synoptical Flora of North America (1838–1843), he wrote textbooks and field books for the non-scientist. His works for “Young People” helped explain botany to generations of schoolchildren. The blending of gardening and scientific investigation continues in America’s botanic gardens. Ever since John Bartram founded Bartram’s Garden in Philadelphia in 1728, botanic gardens in the United States have been collecting and cultivating plants, publishing research, and fostering gardens for knowledge, the public good, and public enjoyment. Since the 1700s, America’s botanic gardens have been home to some of the world’s finest collections of plants. Botanic gardens undertake plant exploration in remote corners of the world, promote conservation, and play a role in what Americans grow in their home gardens. Charles Sprague Sargent (1841–1927), the first director of Harvard University’s Arnold Arboretum and Harvard Botanic Garden, was an early advocate for creating national forest reserves. Sargent hired landscape architect Frederick Law Olmsted (designer of New York’s Central Park) to help him design Arnold Arboretum. Location of trees and shrubs at Arnold Arboretum at Harvard University. Plan by George H. Walker, about 1900. Archives of American Gardens, J. Horace McFarland Co. Collection. Sargent built the Arnold’s tree collection with specimens from his collecting trips all over the world. His work was continued by others, including Ernest Henry Wilson, who sent back thousands of plant and tree specimens from Asia. The arboretum introduced many ornamental trees and shrub varieties to American gardeners, such as the Kousa dogwood (Cornus kousa var. chinensis), originally native to Japan, Korea, and China. Garden and Forest, a weekly journal begun by Sargent, ran for a decade (1888–1897), covering topics ranging from horticulture, gardening, and landscape design to cemeteries and town planning. Known originally as America’s Kew (after the Royal Botanic Gardens at Kew in England), the New York Botanical Garden was established in 1891. It operates world-class plant research and conservation programs while serving as a major educational institution. In the 1800s, a few wealthy enthusiasts created their own personal botanic gardens and arboretums (collections of trees). These individuals had the expertise and means to amass extensive plant collections for their own pleasure and for public benefit. Their gardens inspired professional and amateur gardeners alike. H.H. Hunnewell (1810–1902), a railroad magnate and horticulturist, spent decades planning, designing, and cultivating the gardens on his estate in Wellesley, Massachusetts. He often sought the advice of horticulturally talented friends, including Charles Sprague Sargent, and hosted landscape designers, nurserymen, and other plant enthusiasts interested in seeing his gardens and plant collections. H.H. Hunnewell often hosted landscape designers, nurserymen, and other plant enthusiasts interested in seeing his gardens and plant collections. The Massachusetts Horticultural Society held public exhibits of plants from his estate. 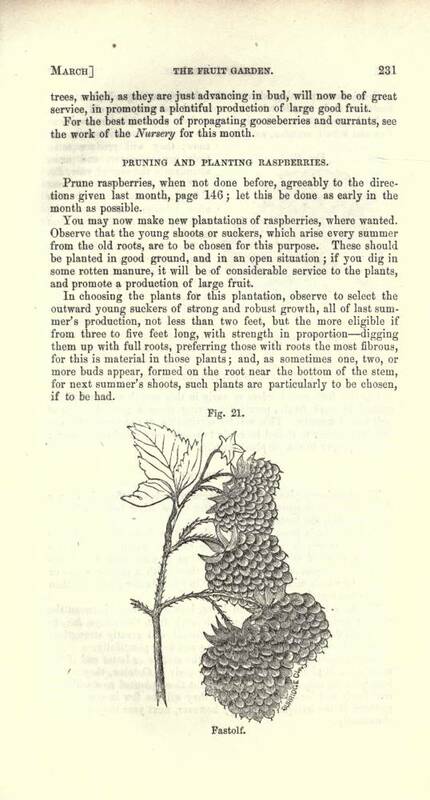 From Andrew Jackson Downing, A Treatise and Practice of Landscape Gardening, Adapted to North America (1859).